Join us for our late night opening on 4 April 2019 for Whitechapel Gallery First Thursdays. Browse our bookshop until 9pm. 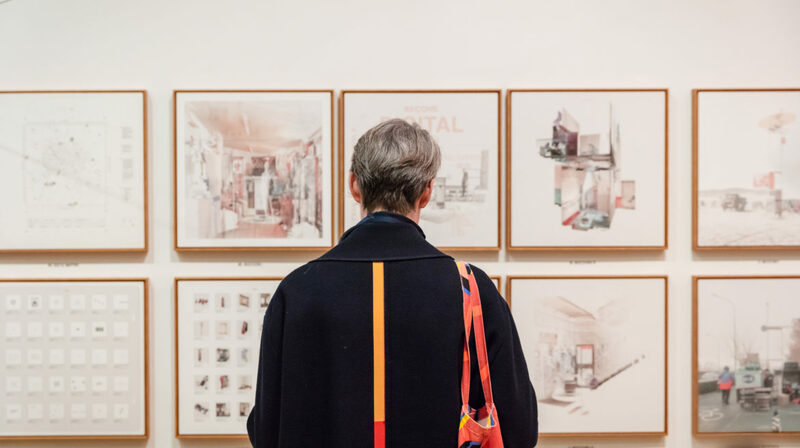 Discover the east London art scene by taking a trip on the First Thursdays Bus Tour (book now) or take a stroll to galleries in the neighbourhood using the recommendations in our First Thursdays Walking Tour Map [Download here) or pick up your free copy from the Whitechapel Gallery front desk].